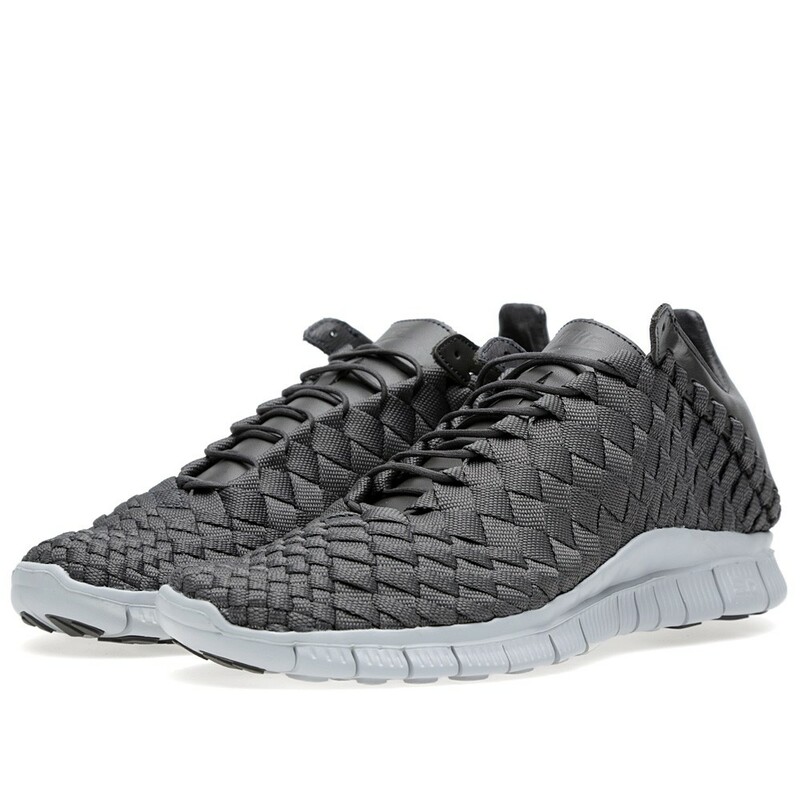 Nike‘s innovative new Free Hyperfeel is now available in this stealthy black/wolf grey-dark grey colourway. 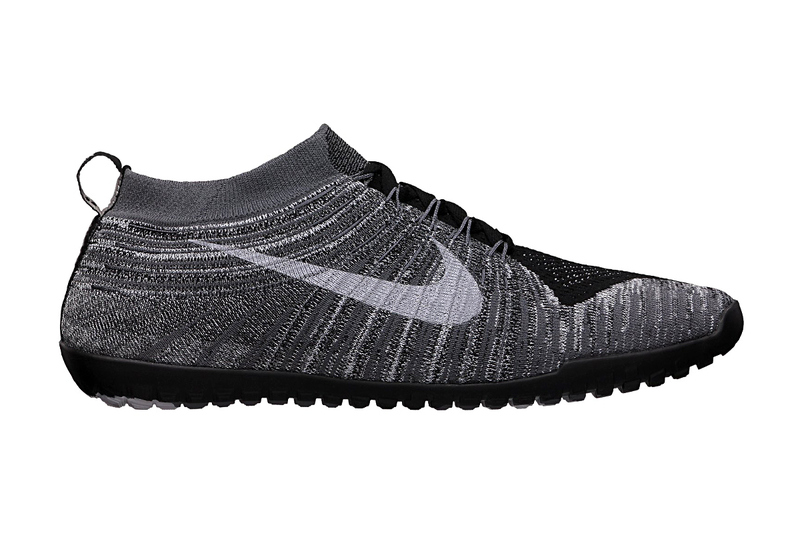 The knit upper appears in a combination of black, light grey, and grey giving, giving it a heather grey appearance. The medial and lateral sides of the shoe offer differing looks, with the medial side sticking to darker tones while the lateral side sticks to lighter tones. 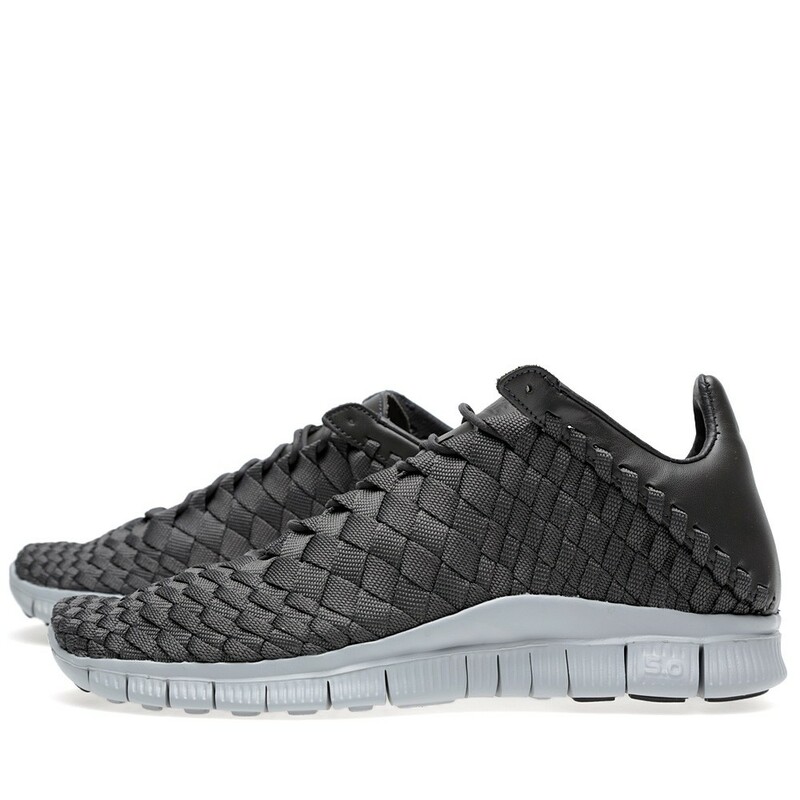 Nike has just dropped the elusive Free Inneva Woven model in a night stadium/wolf grey colourway as a Tier Zero release today. 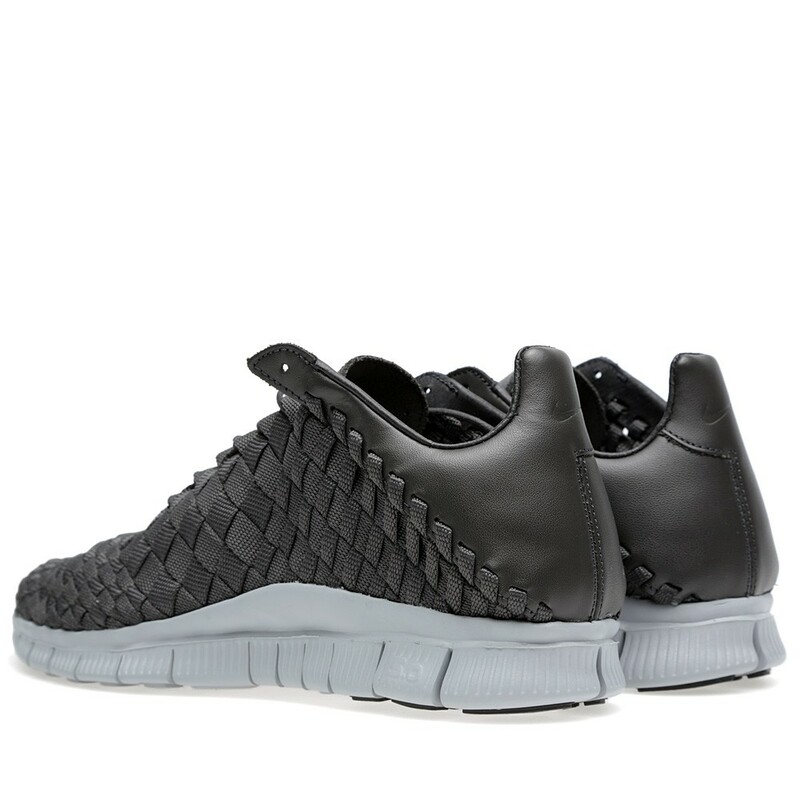 The woven synthetic upper and leather patch heel and tongue come in tonal slate grey, with a light grey Free 5.0 rubber outsole. The look is sleek and sure to be snapped up quick. Available from the usaual Teir Zero outlets.